A fertility charity has claimed that IVF treatment is being cut back in some areas of England. 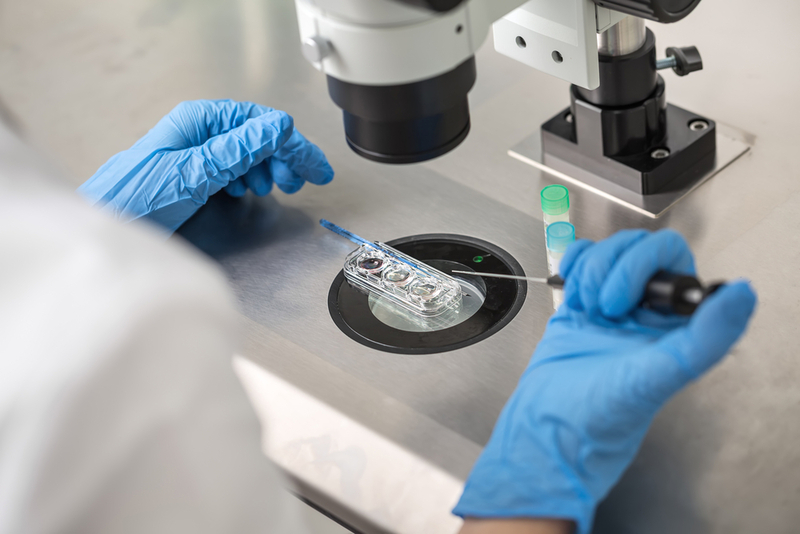 Fertility Network UK believes that some couples in England are not being offered IVF in line with NICE guidelines, which recommend up to 3 cycles of IVF for couples who have been unable to conceive naturally. The charity, which keeps an eye on the provision of IVF treatment, claims that the situation is getting worse in England, providing a stark contrast to Scotland where access to treatment is improving. A spokesperson for NHS England said that it was necessary for local commissioning groups to “balance demands on the NHS locally.” Although NICE guidelines encourage the provision of up to 3 cycles of IVF for couples who have tried to conceive for at least 2 years, this is not a binding agreement and it is up to local commissioning groups to determine the availability of IVF treatment in that specific geographical area. 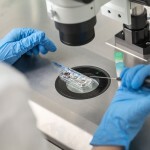 Representatives from Fertility Network UK state that IVF has been cut back or even halted in 13 areas of England since the beginning of 2017 and eight other areas are considering implementing similar measures.